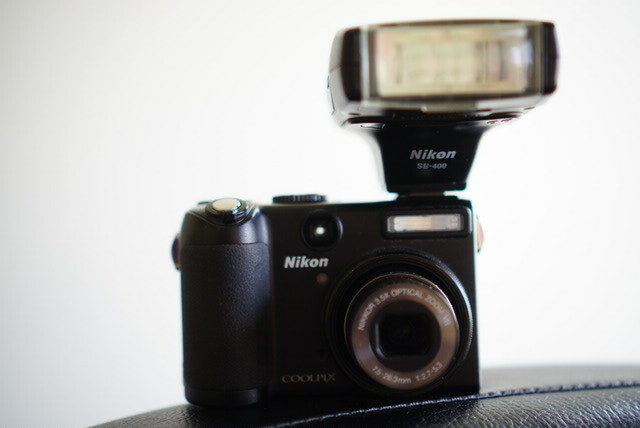 Review: Nikon Coolpix P5100: Its a retro review kind of week- this week goes back to 2007ish when I picked up my Nikon P5100 and the SB400 Speedlight. A replacement/sidegrade to my Canon S3IS, it started my journey with Nikon and this would last until 2014 when I switched to Sony for shooting. Originalyl intrigued by the full magnesium body and compact size, I wanted to have more photo power in a body that felt less toy like as the S3IS did. After a series of cash surprises I ended up with the flash/camera combo and had a blast. It absolutely fits the bill for a bridge camera- something to compliment or support the need for a DSLR. It was quite complimentary when I was shooting the D90- it was the small body I would take that would offer me enough image quality but in a portable size (with reasonable compromise of course). 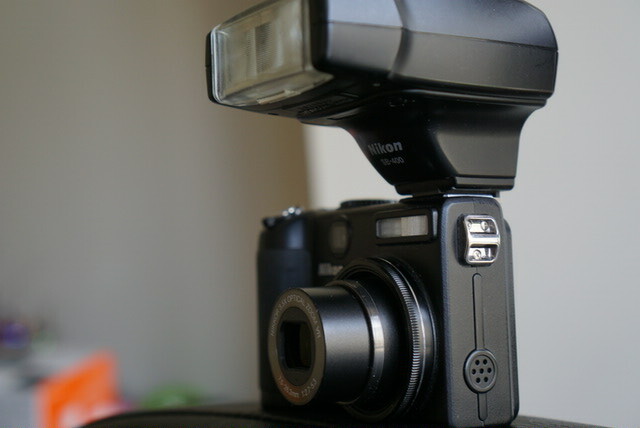 The following is my IRL (In Real Life) review of the Nikon P5100. I’ll be reviewing the SB400 separately. Design: The Nikon P series was designed to compete with the Canon G series and other enthusiast level cameras. However, it came out at a smaller price point and a much much smaller body. Part of the reason I chose the Nikon was because it was so so so small and yet packed plenty of photo power. Its an all magnesium body and full of extensive manual control. I love the design. Its rather understated but for its size, it packs a punch. Even compared to modern day heavyhitters like the Sony RX100 series, it stands on its own for design alone. I just think it hit proportions really well. Its a small power hitter. Nice. See that optical viewfinder? Its cool that they included it, but its pretty poor- its a small percentage of the actual framed image and it doesn’t tell you at all where the AF point is at. So its kind of useless. I think the design would have been perfect if they threw in an EVF in there instead. It became my carry all camera for a reason- it was a near perfect design for my shooting needs. Handling and Usage: This camera was meant to be touched and fondled all over the place. Why? 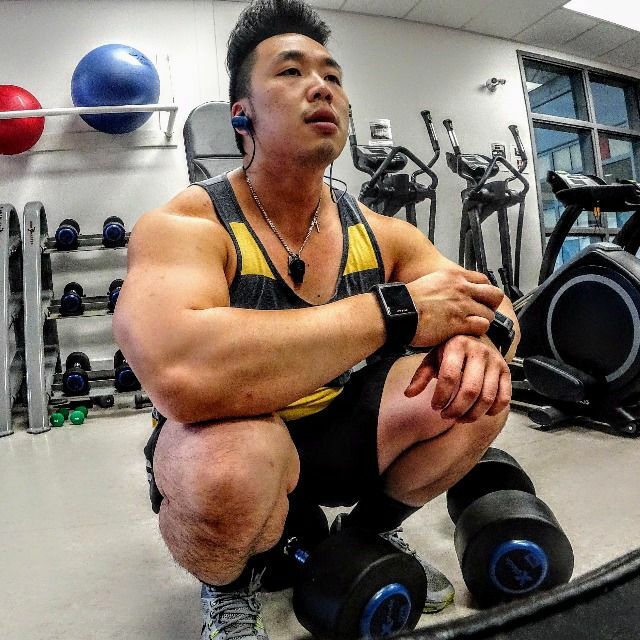 See that big thumb grip there? That and the rubber front grip just mold to your hands and scream shoot with me! Every button just feels like its within reach- its a huge difference compared to the style focused cameras or even modern prosumer cameras- it just feels like it sits comfortable and secure in my hand and everything is within reach. No awkwardness in handling. Usage is a different story- its rather slow- super slow with AF and its really annoying. Any low light shooting leaves a lot to be desired. Sometimes it doesn’t even lock focus. I remember reading AF improvements over the previous P5000 and being excited. Haha. It was minor and still not enough. It was crazy that Nikon couldn’t figure this out. I expected this from like Casio but not Nikon. I also wish Nikon put a wider lens on this- it would have been helpful with lots of the indoor shots I took. Build Quality: This is a separate section because it is just that good- the quality is amazing and it still feels like a tank. 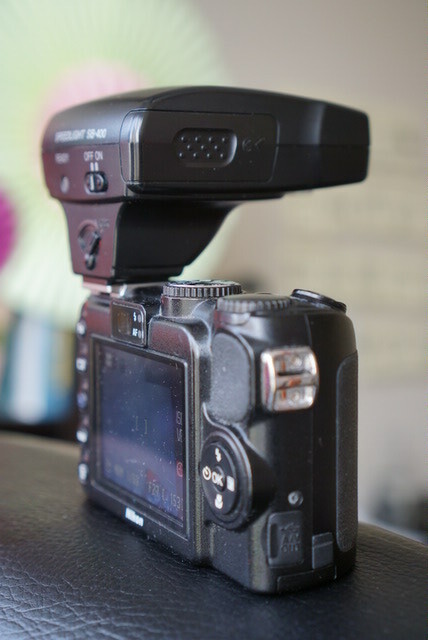 The equivalent Sony RX100 feels positively flimsy in comparison. It feels like a dense premium compact. Exactly what I bought it for- it was a huge selling factor for me. No paint chips, no durability issues….its solid. And still no issues to this day, 8 years later. I always thought it was funny that it came with double straps- the camera is so small it just needs a wrist strap attachment for safety. There’s an AC adapter switch there- I never used that. I also have no real comments on battery life- it never caused me issues so I never measured it out. That’s good. I love the manual controls here- big fat ring dial here. 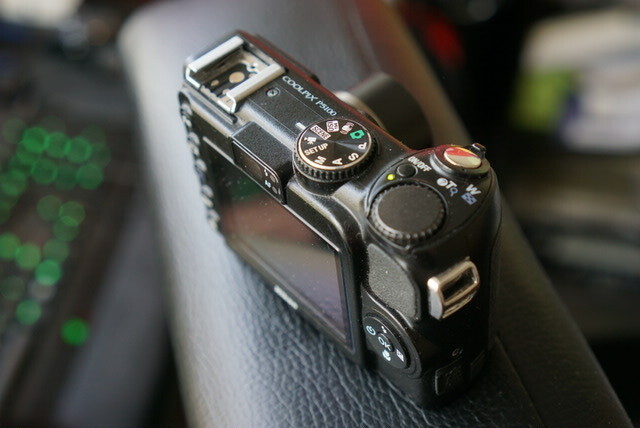 The Sony RX100 improves by having a second dial at the lens. These physical rings are a godsend for shooting- no fumbling in the menus for quick changes to settings. 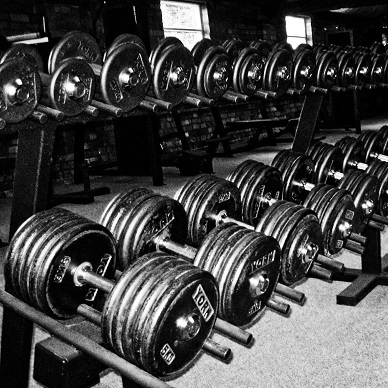 You spend more time with the subject than the menu. Other things: Another reason I really liked the camera was that it packed a hot shoe- while not perfect, its still a small sized monster with the SB400 Speedlight. Its a really nice compact combo. 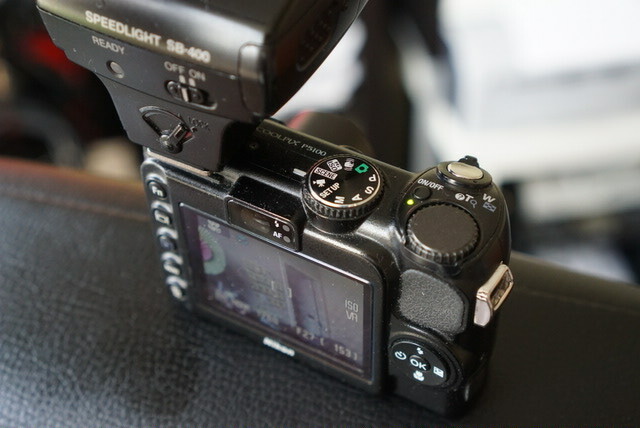 I also wished the lens was faster- its f2.7 which isn’t terribly fast for a small sensor. F2.0 would have been really helpful. It gets dark fast at f5.3, but I guess thats the problem with making a small body- small lenses have less light. Sony managed to get around this years later and so did Nikon when it made the 28-200 F2-4 lens on the P7700. Image Quality: The image quality of this camera is good- considering its just a small sensor compact (1/1.7 inch) it captures good color and sharpness. I wouldn’t use above ISO 400 if possible, as it gets too noisy and smeared, but ISO 800 can be used in a pinch for web shots. Aside from that, I feel comfortable using this camera on me even to this day, and would be ok (but not happy) if I had to use this out for shooting. What would I most mind it in? Low light shooting because its very possible to never lock focus. Fast shooting/action shots- its so so so slow to focus that its very likely you will miss the shot. What would I like it for? Landscapes and static images and street photography. It is small and discrete that its easier to shoot without being noticed. Image quality is detailed enough that as long as your image is not moving, you will get lots of nice images to work with. So in the end, it fit in with most of my shooting and became my first carry everywhere camera (then succeeded by the Nikon P7700 and now Sony A6000). 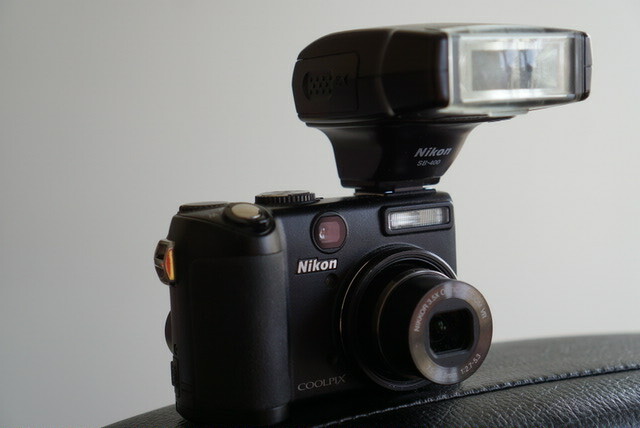 Conclusions: I am still waiting for Nikon to make a big sensor equivalent of this camera- the Coolpix A was a prime lens and the P7700 I later bought definitely beats this, but lacked the big jump in sensor size I was hoping for. In the mean time, I think it offers excellent handling, build quality and image quality for static images in good lighting. I would also think this offers real image quality improvements over smartphones these days. I think it loses hard in autofocus speed and reliability. It simply refuses to lock focus too often in low light (despite having an AF assist lamp) and takes way too long to achieve lock the few times it does. Would I buy it again? Absolutely. It really showed me what I appreciated in cameras- manual control, hot shoe, build quality, image quality and HANDLING in a small sized body. TLDR: Pros- handling is amazing, build quality is tanklike, manual control, image quality in good light; Cons- poor AF speed and reliability.